London attack: Why terrorism keeps haunting Europe? The Westminster Bridge is an iconic landmark in London, but it fell prey to a deadly terrorist attack on March 22. "Outsider" Trump received the vote that should have been won by a disconnected Hilary Clinton and Democratic Party. The accusations being brought against Donald Trump that claim he's a Russian agent are overblown and represent the ever-expanding partisan gap in the U.S. It's about time to ask the question: how might the American presidential election affect U.S. policy towards China? 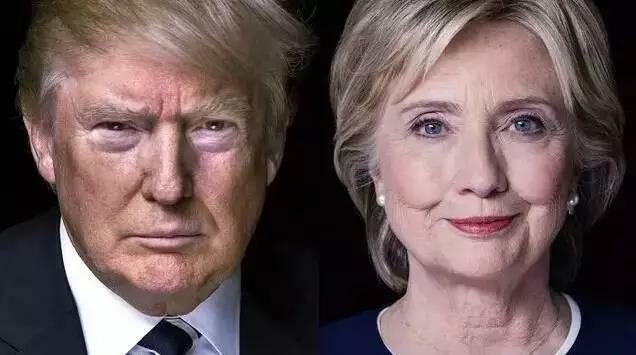 China is closely watching the present U.S. presidential campaign, but, whoever wins, its policy of peaceful development won't change. 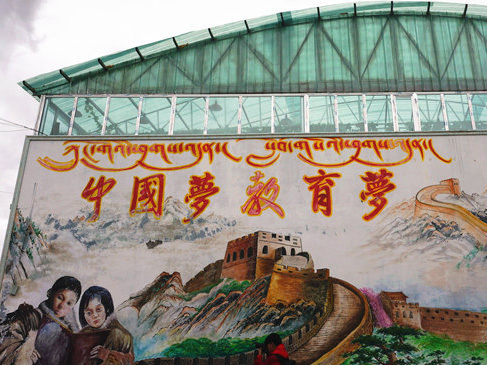 China has made great achievements in alleviating poverty. However, there are still many problems to be solved before poverty is totally eliminated. 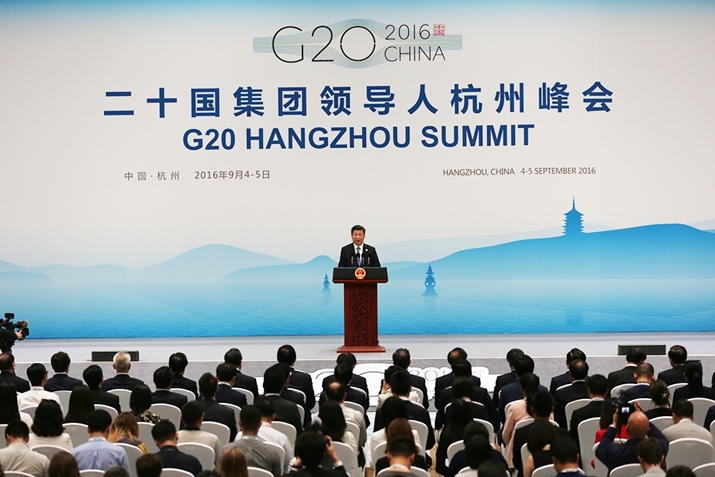 In his speeches in Hangzhou, President Xi Jinping highlighted the need for united international efforts to deal with many challenges, and none more so than in the field of human rights. 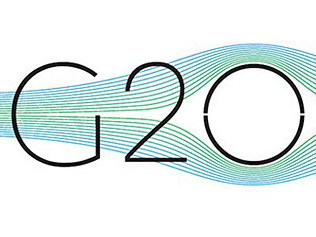 The world has high expectations for the 11th G20 summit scheduled to be held on Sept. 4-5 in Hangzhou. The face of global order, structure and policy is changing along with the already monumental shifts that have occurred during 2016. In political theory, realism and idealism seem categorically opposed. 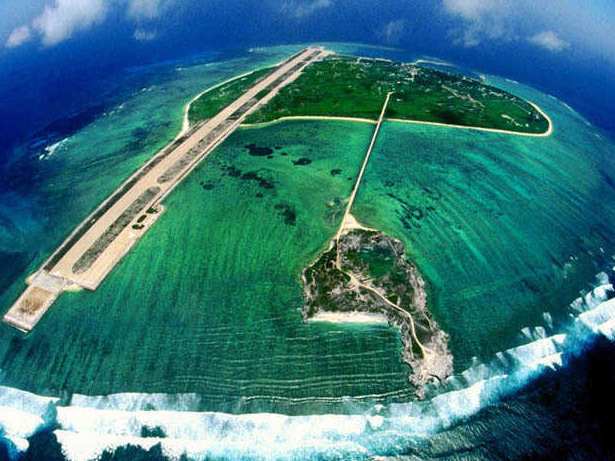 Which ideology will dictate the events unfolding in the South China Sea?